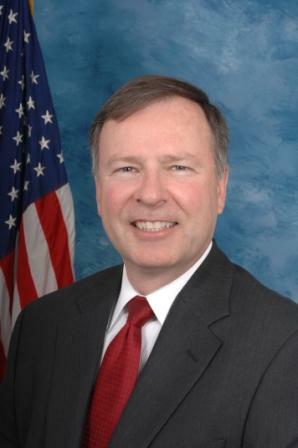 January 30, 2015 – This week, Congressman Doug Lamborn (CO-05) has been named to serve on the Strategic Forces and Emerging Threats and Capabilities Subcommittees of the House Armed Services Committee. The Strategic Forces Subcommittee oversees our nation’s strategic weapons, ballistic missile defense, space programs, and Department of Energy national security programs (excluding nonproliferation programs). It makes sure our nation is properly prepared for any missile or nuclear attacks. The Emerging Threats and Capabilities Subcommittee is responsible for overseeing counter-terrorism programs and initiatives and counter-proliferation of weapons of mass destruction. Additionally, this subcommittee oversees U.S. Special Operations Forces, the Defense Advanced Research Projects Agency (DARPA), information technology and programs, force protection policy and oversight, and related intelligence support. It makes sure that our nation is protected against terrorist attacks and unconventional threats.